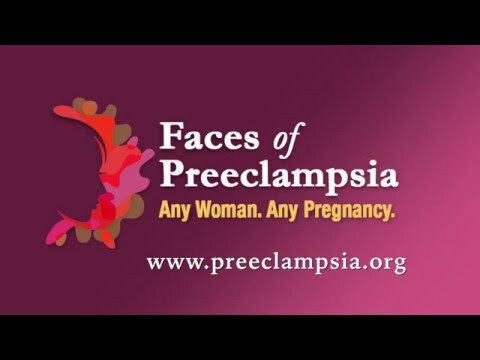 Preeclampsia is a disorder that occurs only during pregnancy and the postpartum period and affects both the mother and the unborn baby. Affecting at least 5-8% of all pregnancies, it is a rapidly progressive condition characterized by high blood pressure and usually the presence of protein in the urine. Swelling, sudden weight gain, headaches and changes in vision are important symptoms; however, some women with rapidly advancing disease report few symptoms. Treatments include medications to prevent seizures (magnesium sulfate) and to lower blood pressure (antihypertensives). Ultimately, delivering the baby is the most effective treatment, although some mothers will get worse before they get better and an even smaller number will develop preeclampsia for the first time after delivery.